Click on a link below to check out our great selection of motorcycle helmets, clothing boots and New Bikes. We are a used car 4X4 commercial and motorcycle provider. We are a franchised provider of leading bike brands Benelli, Lambretta, Sym, Royal Alloy and Keeway. 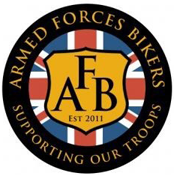 We have over 40 years' experience within the motor trade with lots of knowledge on a wide range of bikes and vehicles. For any of your used cars, commercial and motorbike needs we consider ourselves the specialist of choice. At Marshalls Of Eston in Middlesborough we offer some of the best deals around and are conveniently located in Eston Middlesborough, Cleveland. We pride ourselves on our customer care and offer an excellent personal service. We are the main franchise dealer in the north east for sym, Benelli, Keeway, Lambretta electric bikes. In addition, we offer a range of commercial vehicles, motorcycle clothing, helmets & accessories. We also offer a wide range of services including used motorcycles, finance, servicing, delivery, warranties and part exchange. Thanks to Chris, Allan and Barry for a quick and easy transaction. Looking forward to getting back out on the road. 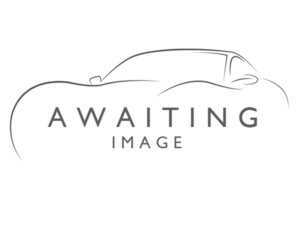 Triumph Tiger 1200 explorer.2012 reg,full boxes,service history. Kawasaki ZR zephyr 1100,k 93,last 12 mot certs,lots of bills,genuine 24k. Honda CB 1300,red/white,naked,05 reg,this bike is mint,14k,all original.